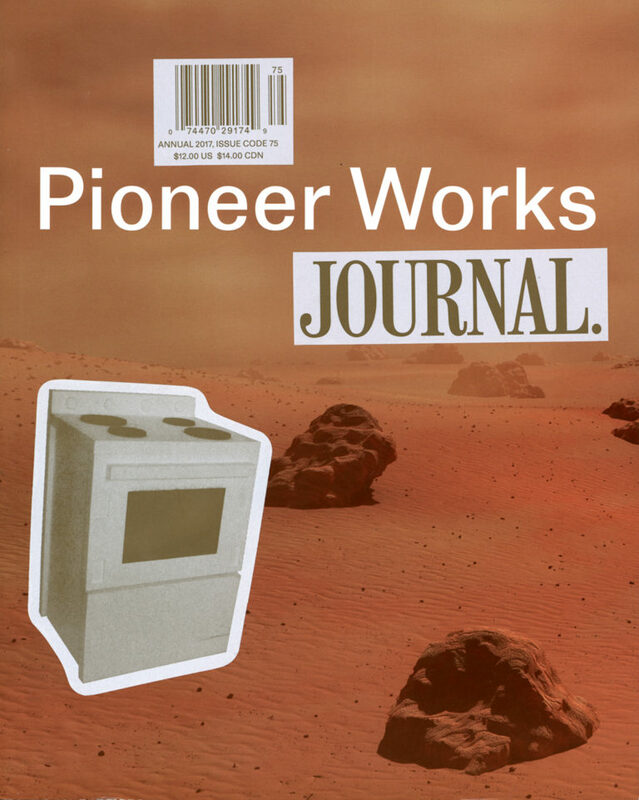 Published once a year, Pioneer Works Journal is our magazine with readings that encompass art, music, science, and alternative education. 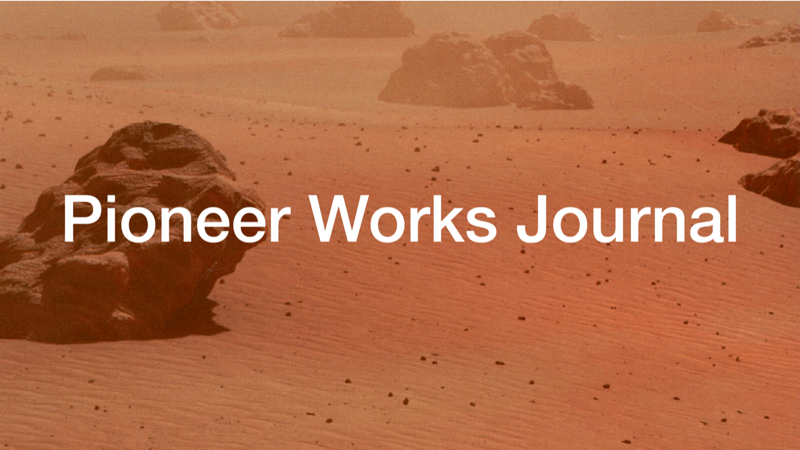 In Pioneer Works Journal, we extend the conversation happening at Pioneer Works into a supplement for all your inter-disciplinary needs. 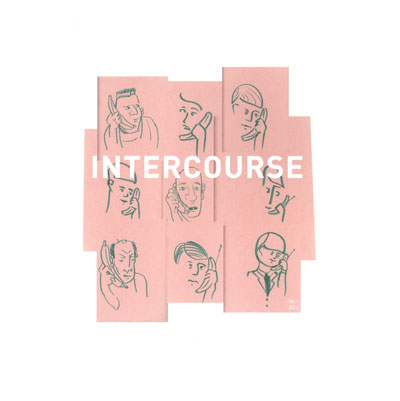 We hope this archive of evolving discussion becomes an indispensable document in your search for knowledge without advertisements.